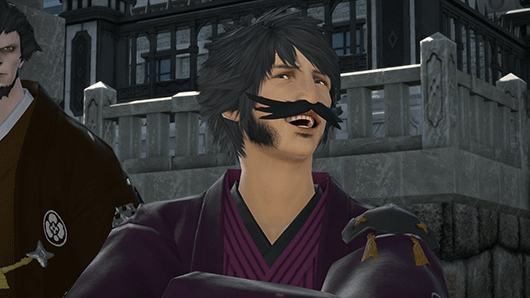 Often updated in terms of content and features, Final Fantasy XIV does not break with tradition. After version 4.2 released in January, version 4.25 will disembark on March 13th. This will be an opportunity to venture on the island of Eureka, among other things. As the Little Ladies' Day season continues to run, Square Enix does not stop there. As usual, the Japanese studio also provides intermediate updates, such as 4.25. This update will allow you to discover a new shipping area: Eureka Anemos. This is actually an island that does not exist on any map, in which up to 144 players will be able to get there. This dangerous area is of great interest to explorers after the emergence of dangerous creatures. The cause: an important deregulation of the elements. By discovering the secrets of this island, players can also unlock some clean equipment instead, such as weapons or armor. Also note that no experience points will be collected in this area. Indeed, the elementary points will have a greater importance here. You will also have to adapt to the enemies, who will have a specific element to each. It will then use your Plateau Magia to receive some basic properties that will help you win your fights. So you will have to be careful and choose good strategy, because your magia tray has a limited use in time. Fortunately for you, this area will not only be wild. You can actually find some stalls to maintain your equipment, sell or buy. Update 4.25 will also reveal the continuation of the detective gentleman's adventure, Hildibrand. It will be necessary to wait until March 13 before it is available on PC, PS4 and Mac.